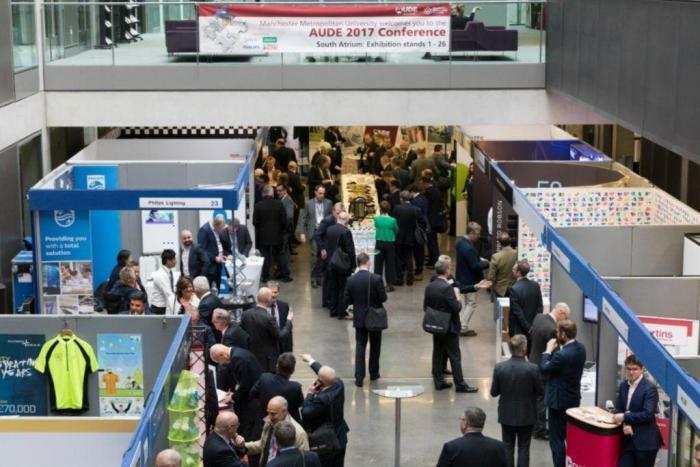 On the 25th of October, Axiomatic are exhibiting at the 2017 Making the Business Case for Space conference, jointly run by our friends at AUDE (Association of University Directors of Estates) and HESPA (Higher Education Strategic Planners Association). Delegates will include senior strategic planners and estates professionals within the Higher Education sector. Axiomatic’s Space Audit and OTOVAC® solutions are designed to help universities monitor and manage space use. In addition, it gives universities the ability to control HVAC based on room occupancy and demand. The event will be a great opportunity to network with various higher education professionals, while increasing awareness of our system. The conference was a huge success for Axiomatic. We met and had engaging and thoughtful discussions with fellow industry exhibitors, as well as university professionals. We feel all those who attended made the most of a fantastic networking opportunity, and we hope others came away from the day with the same positive experience we did. Our Space Audit and OTOVAC® solutions received a lot of interest, and we hope we can maintain a close working partnership with those who we spoke to at the event. We definitely hope to be back again in 2018!